Most scholars say the above quotation from American poet Edwin Markham suggests that the decisions we make today will have a significant impact on the future. Despite being penned long before the digital revolution was even a twinkle in Tim Berners-Lee’s eye, the quote provides timely and compelling commentary about the challenges faced by today’s broadband access providers. 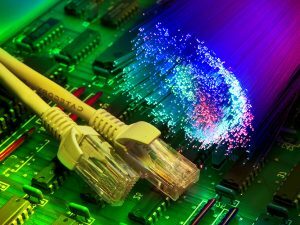 Cable operators now face an unprecedented number of network migration technology choices, including how and when to move to a distributed access architecture (DAA), which is the best technology path to follow to deliver symmetrical, multi-gigabit broadband, and when does it makes the most sense to virtualize headend functionality. Making the right choices will position them to meet virtually any consumer or commercial service requirement in the foreseeable future. Going down the wrong path, on the other hand, could mean significantly blunting their competitive edge for years to come. 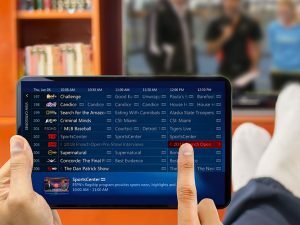 The good news is that cable operators are entering an era defined by gigabit-and-beyond broadband from a position of strength. The infrastructure the cable industry has to work with is better suited than any other to respond quickly and cost-effectively to a wide variety of future market requirements. 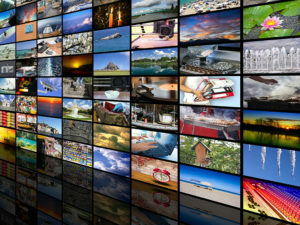 And with recent work being done around Extended Spectrum DOCSIS (ESD), it’s conceivable that the HFC networks that cable operators have built over the past couple of decades will be able to meet bandwidth demands for at least another generation of broadband consumers. But that doesn’t mean that MSOs should be complacent. Seizing on their advantages and staving off competition for broadband access supremacy from both wireline and wireless challengers will require dedication and discipline over the next few years. 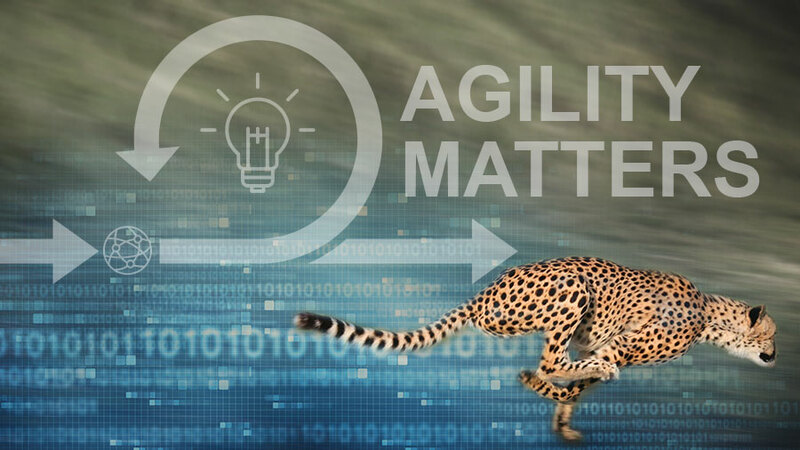 An instructive mantra that most MSOs would be wise to follow is Agility Matters. 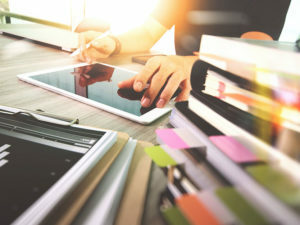 That’s because the key to each MSO’s long-term success, no matter where they are on the network migration track, is to ensure technology choices addressing near-term needs don’t inhibit the flexibility to address new opportunities as they emerge. 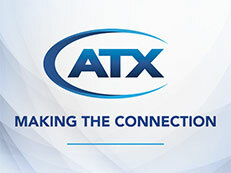 Avoiding the competitive and monetary setbacks that could result from going down the wrong technology path and being unable to make course changes on the fly is the theme of the newest white paper from ATX Networks. 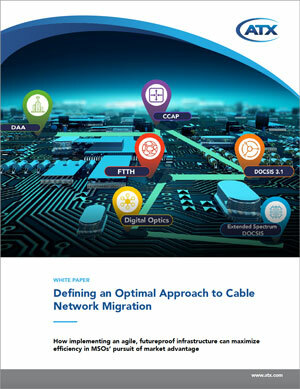 Defining an Optimal Approach to Cable Network Migration is designed to provide MSOs with information that will assist them in evolving their networks to satisfy immediate requirements without limiting their ability to seize new opportunities in the future. It’s a guidebook for implementing an agile, futureproof infrastructure that empowers MSOs to seamlessly adopt new technologies and respond to new business models as market demands dictate. 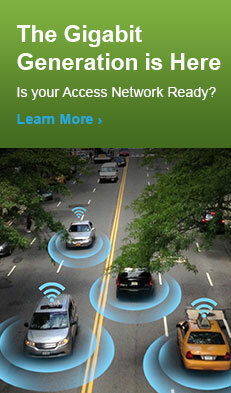 The access portion of the network is evolving at breakneck speed. 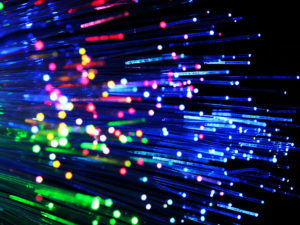 The requirement for multi-gigabit connections on the periphery of the network, whether to serve businesses, DAA-oriented nodes, clusters of wireless small cells or even Smart Cities, has created demand for flexible, cost-effective, multi-wavelength digital optics platforms in the access network. 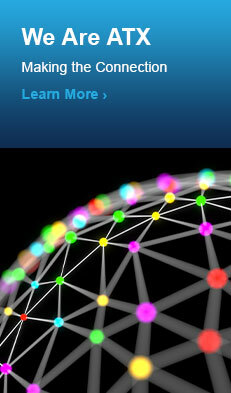 Only a fully converged digital optics access architecture has the flexibility to overcome the cost barriers that come with trying to serve these market segments over separate dedicated infrastructure. By investing now in the transition to a converged and agile architecture, operators will be able to avoid the mounting costs of attempting to serve market needs with piecemeal and less-integrated approaches. 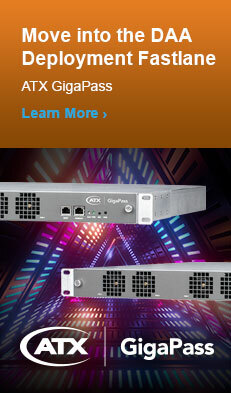 In service to that last point, ATX’s latest white paper also includes information on how the company’s GigaWave DLX digital optics platform can help operators stay on course to exploit the full potential of cable infrastructure for years to come. With all due respect to Robert Frost, blazing your own trail or pursuing an unconventional route might not be the best strategic choice for today’s MSO. Better to stick to a technology migration strategy designed to handle whatever twists and turns you might encounter down the road.